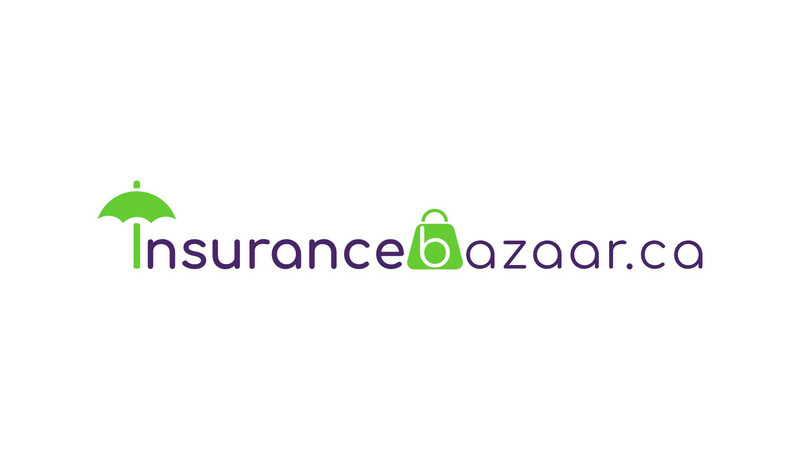 Insurancebazaar.ca makes it easy to find the perfect Health Insurance coverage for Ontario residents. Our comprehensive range of plans ensures that you get what is best suited for you. Our packages deliver the right coverage well within your budget. The additional range of features include various non-conventional dental and health benefits such as vision, dental, hospital stays, prescription drugs etc. Also, please be aware of the fact that premiums of the private health insurance plans are eligible for medical expense tax credit as per the Canadian Federal Income Tax Act.